Home>News of Metal Industry > What are the benefits of using tin plate? What are the benefits of using tin plate? Tinplate is a thin steel sheet coated by tin. It has an extremely beautiful metallic luster as well as excellent properties in corrosion resistance, solder ability, and weld ability. Tinplate is used for making all types of containers such as food cans, beverage cans, 18-liter cans, and artistic cans. Its applications are not limited to containers; recently, tinplate has also been used for making electrical machinery parts and many other products. Tinplate is a low weight and has a high strength, thus it is making tinplate packaging easy to ship and store. Moreover, an optimum protection of food products is also good advantages of tinplates. Other benefits such as an unsurpassed safety of tinplate containers for chemical/technical products. Tinplate is an eco-friendly packaging material offering 100 percent recyclability - any number of times, and without quality loss. 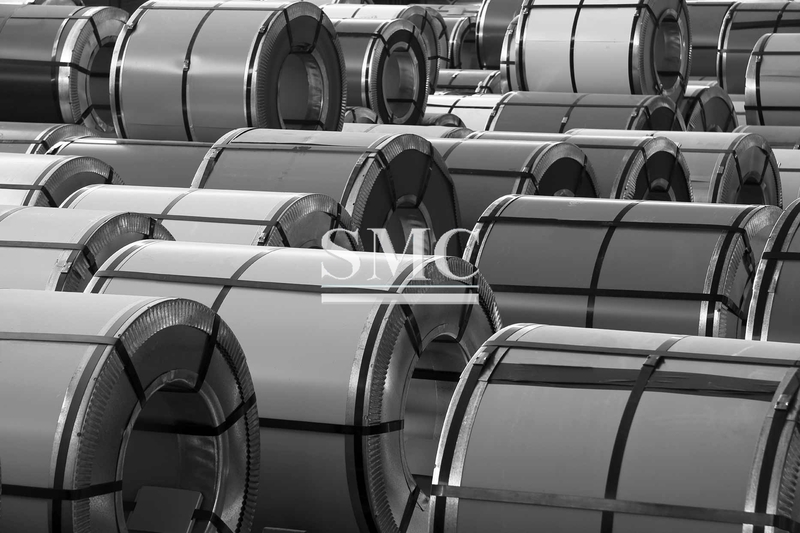 Compared with other materials such as aluminum, tinplate offers significant cost benefits. Material savings through down-gauging. Tinplate is ideally suited for the drawing and wall ironing (DWI) process used in the production of beverage cans. Reductions to just one-third of the original sheet thickness are feasible (special deep-drawing grades). Direct printing, embossing and new shaping techniques increase the material's marketing potential: tinplate packaging attracts consumer attention and favorably influences purchasing decisions. As a result, it is increasingly used for packaging up-market or trendy items such as watches, perfumes, and mobile telephone cards. What is more, the "shaped can" technology permits the production of cans in a diversity of shapes. By selecting a proper coating weight, appropriate corrosion resistance is obtained against container contents. Tinplate is widely used for making various types of cans by soldering or welding.